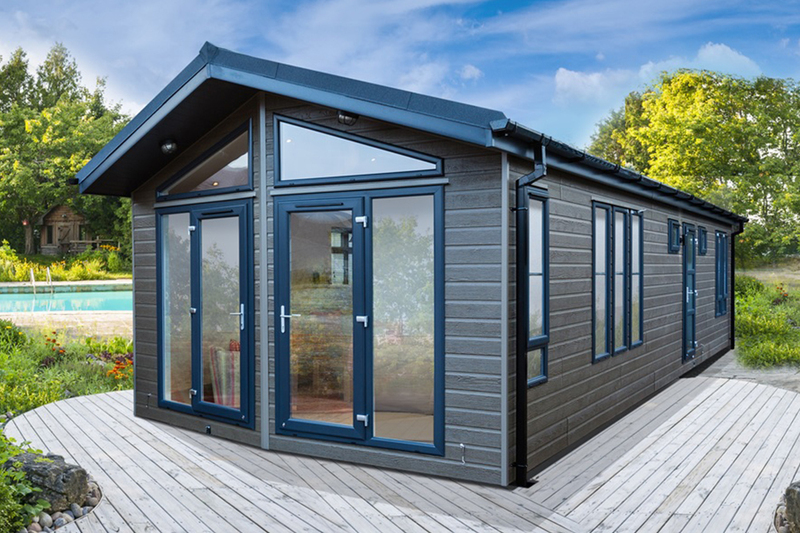 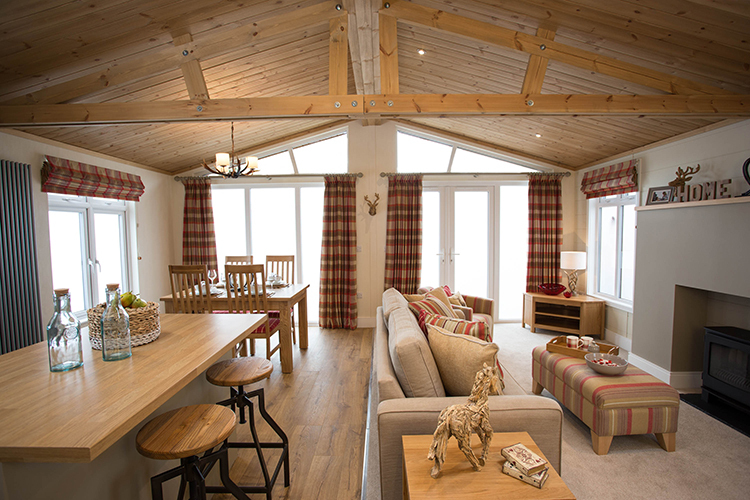 The Foresters single unit leisure lodge allows you to enjoy your holidays as soon as you step inside. 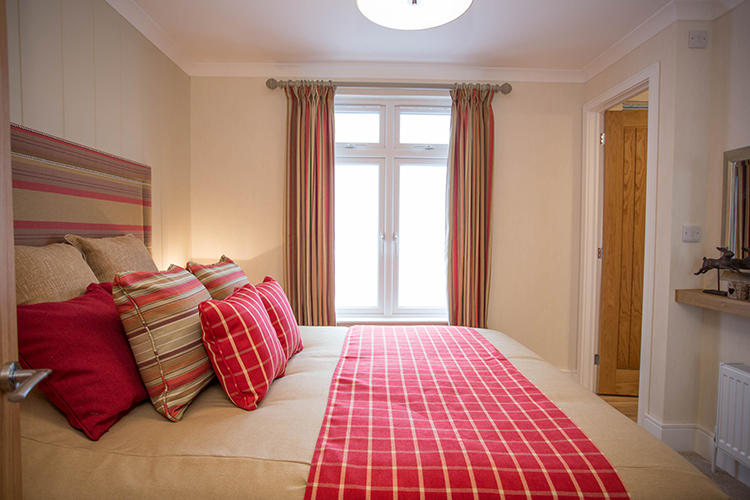 Upon entering, you instantly feel the warmth and cheer of light and airy space. 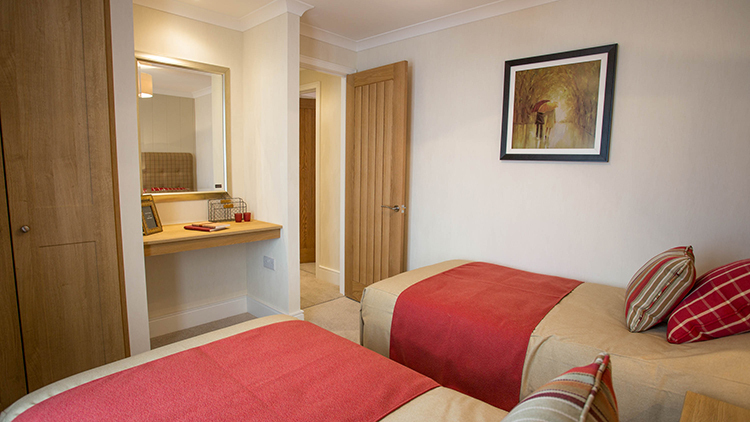 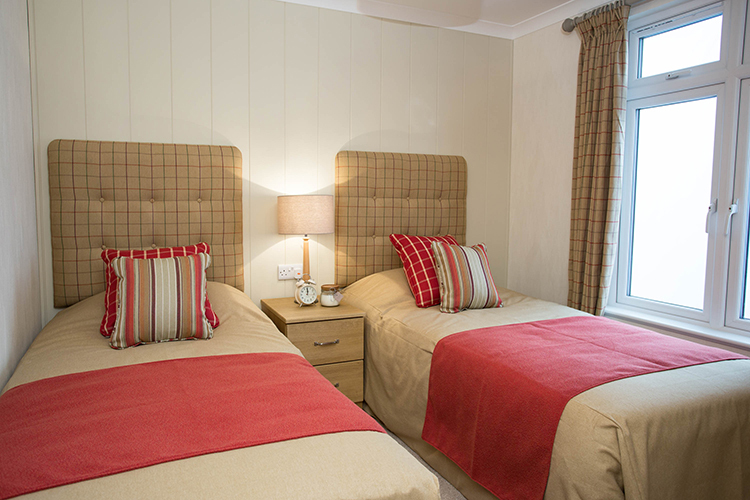 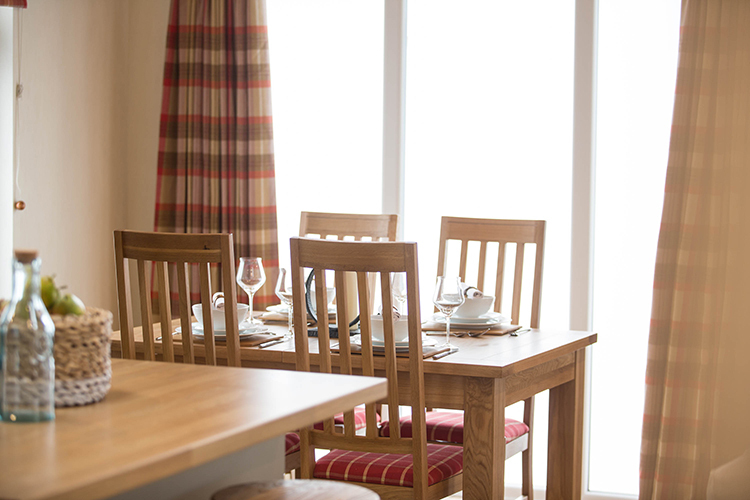 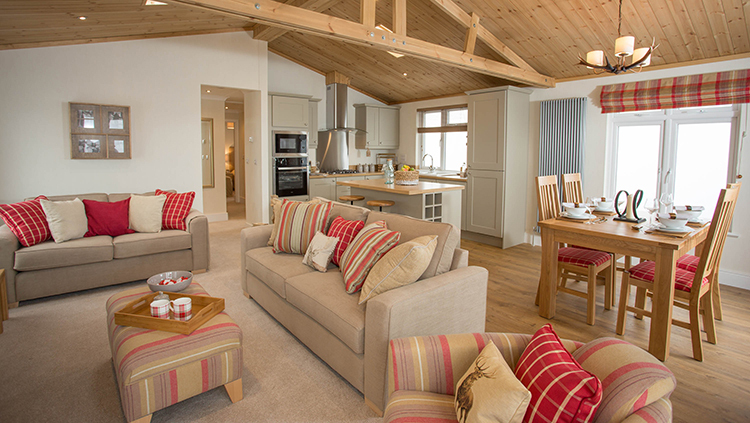 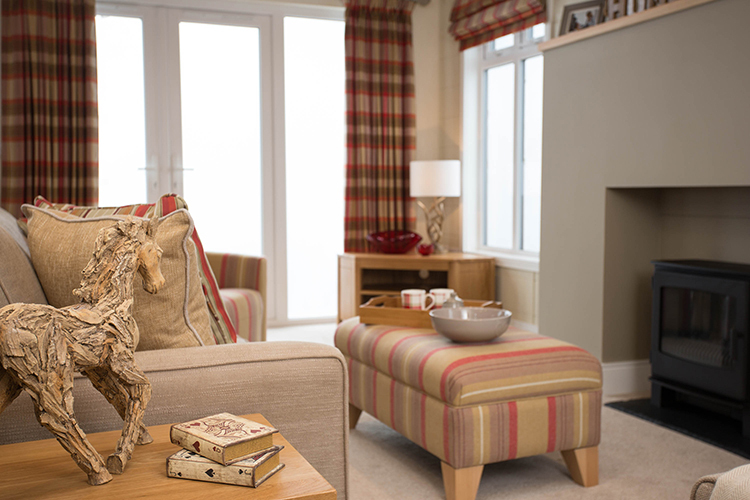 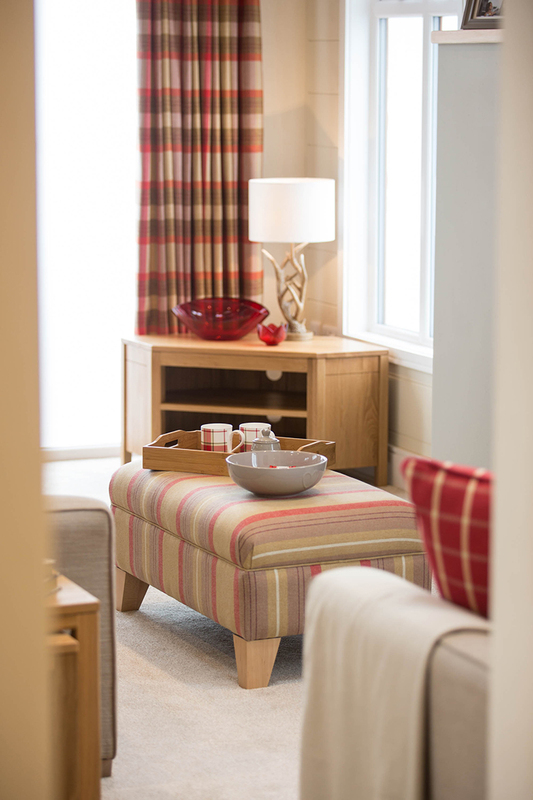 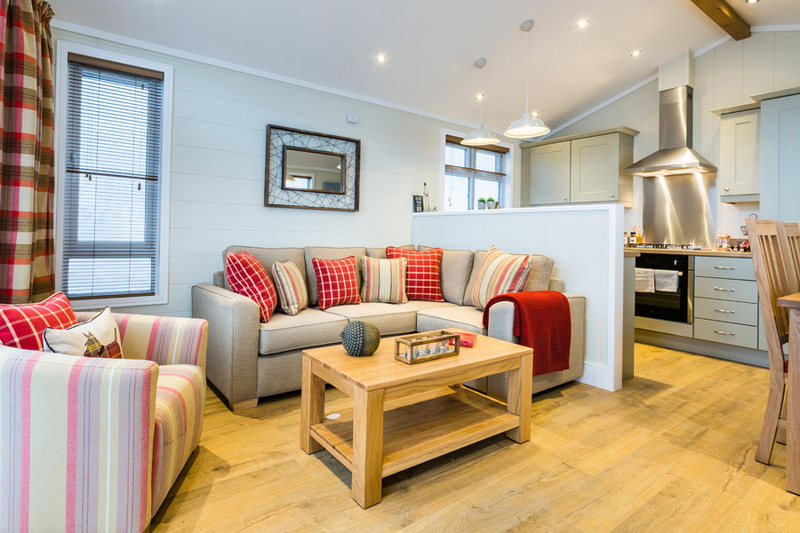 The picture postcard lodge offers spacious living for a single unit with open plan kitchen/dining room and lounge. 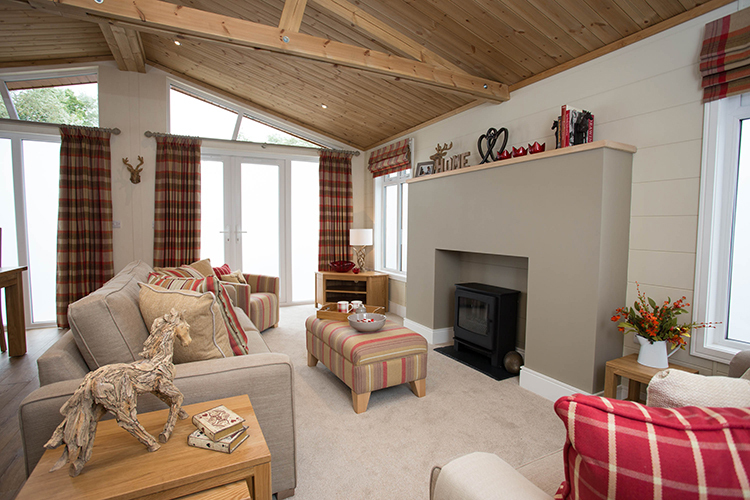 The well positioned windows are floor to ceiling in the main living area allowing an abundance of natural light. 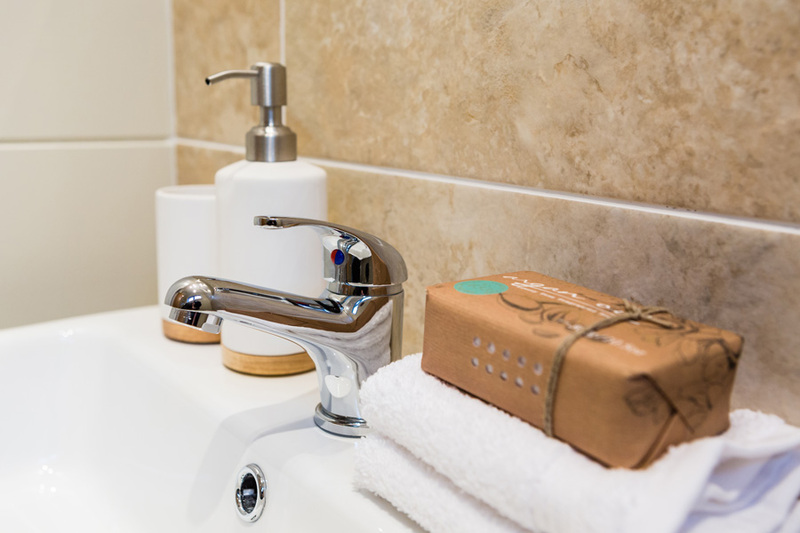 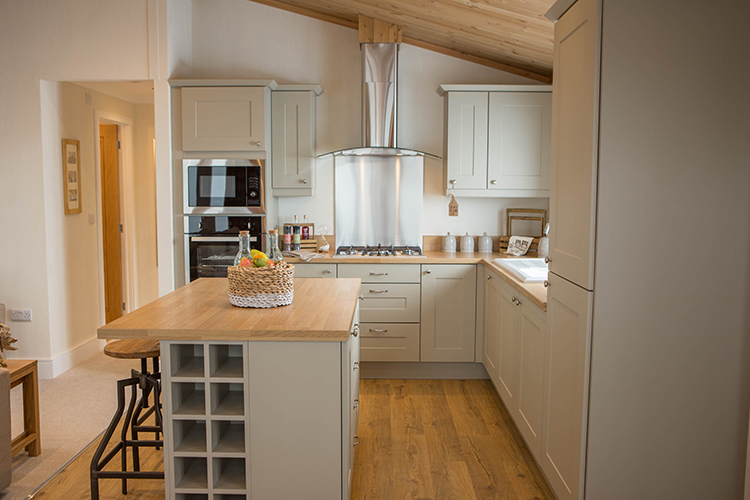 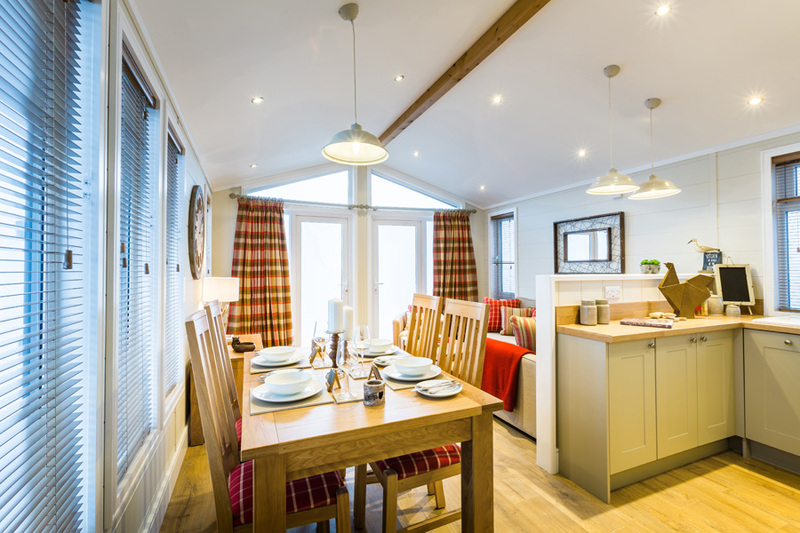 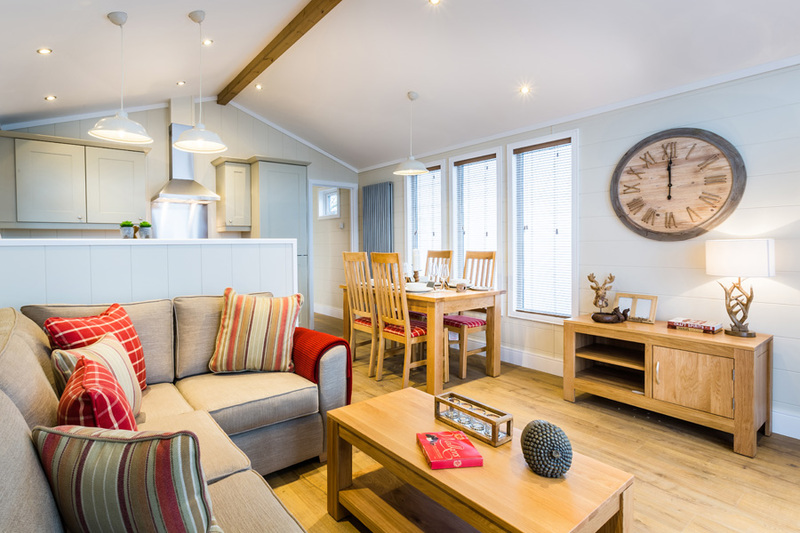 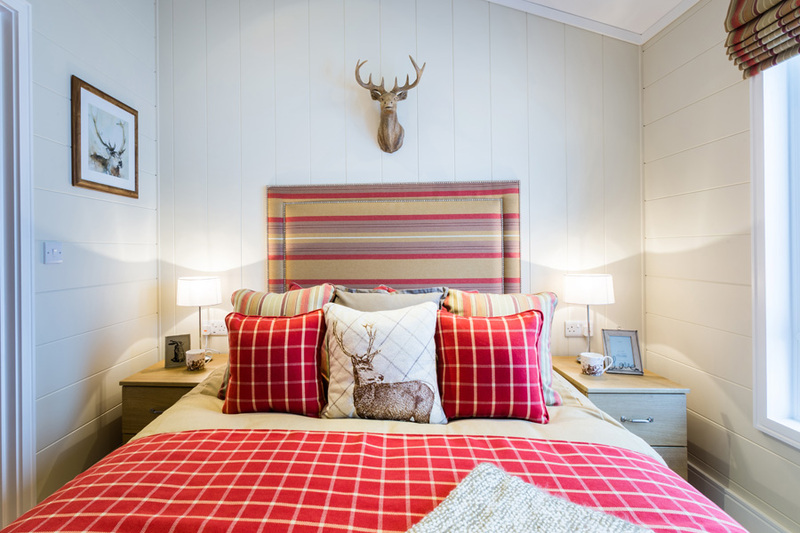 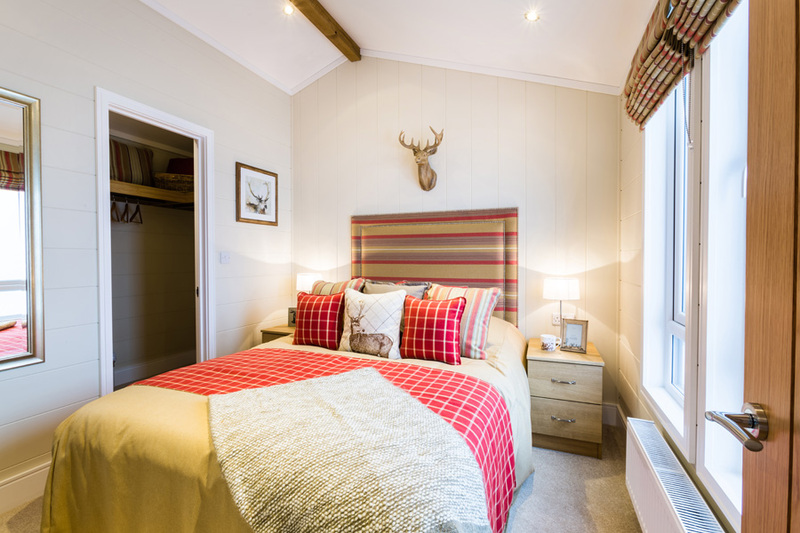 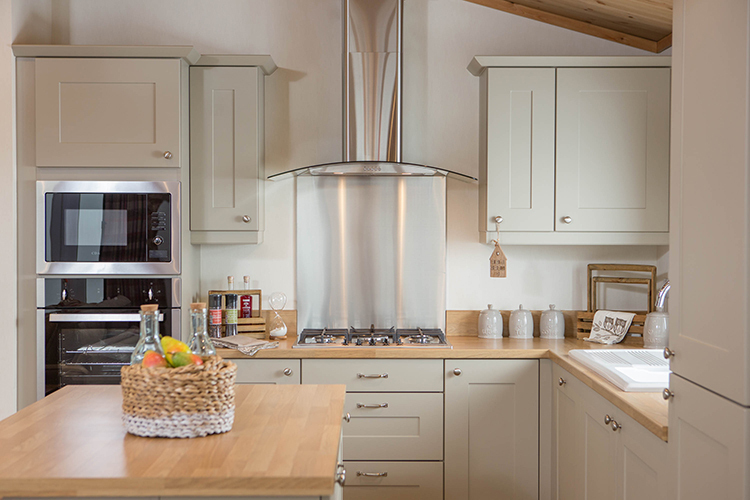 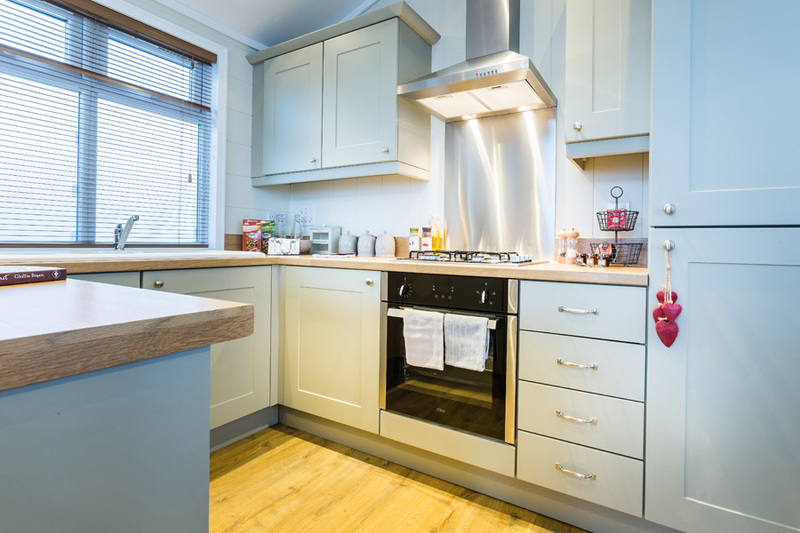 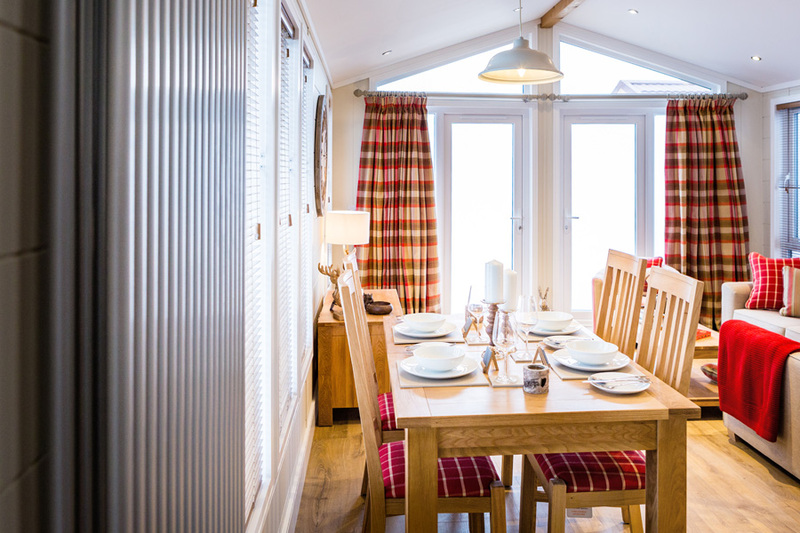 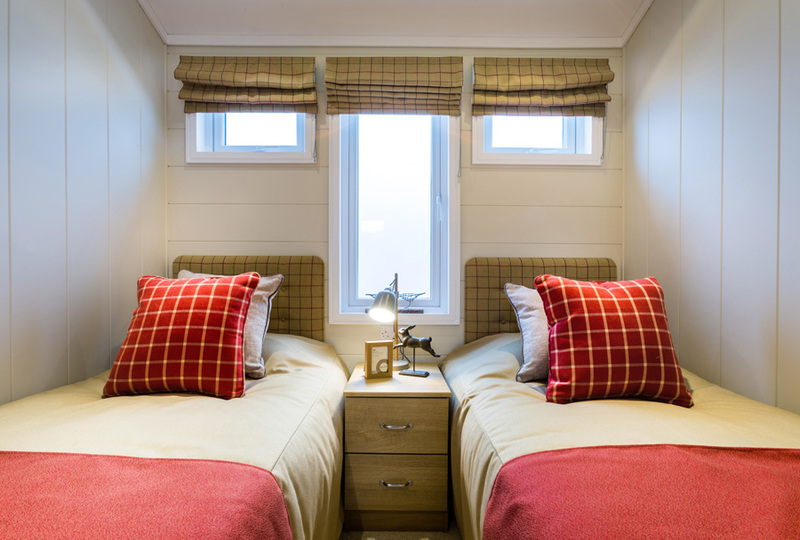 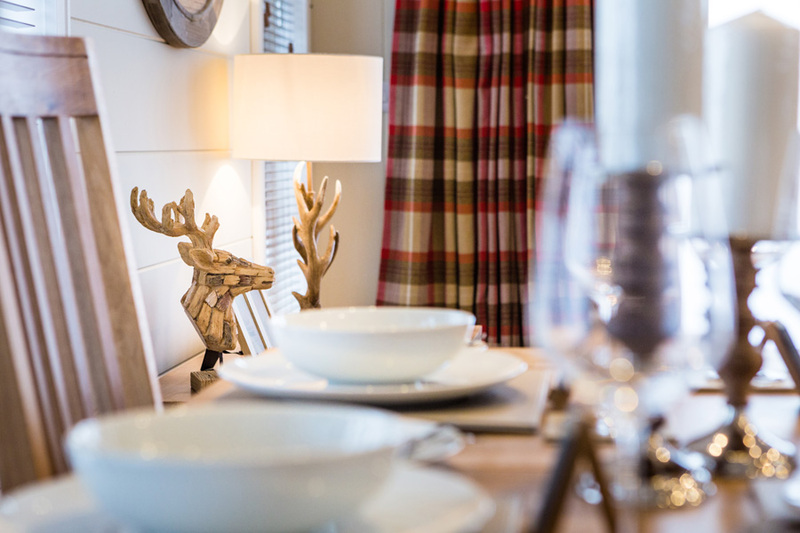 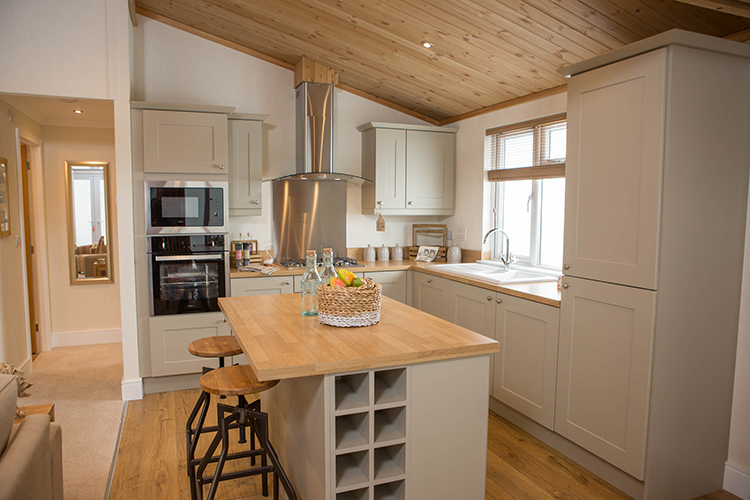 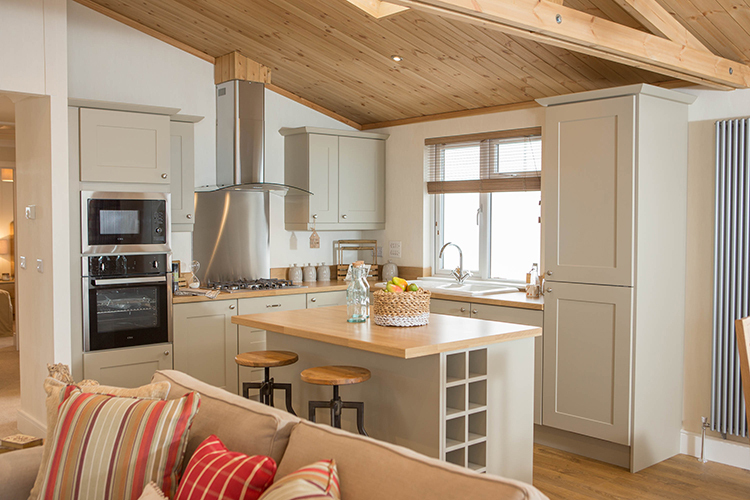 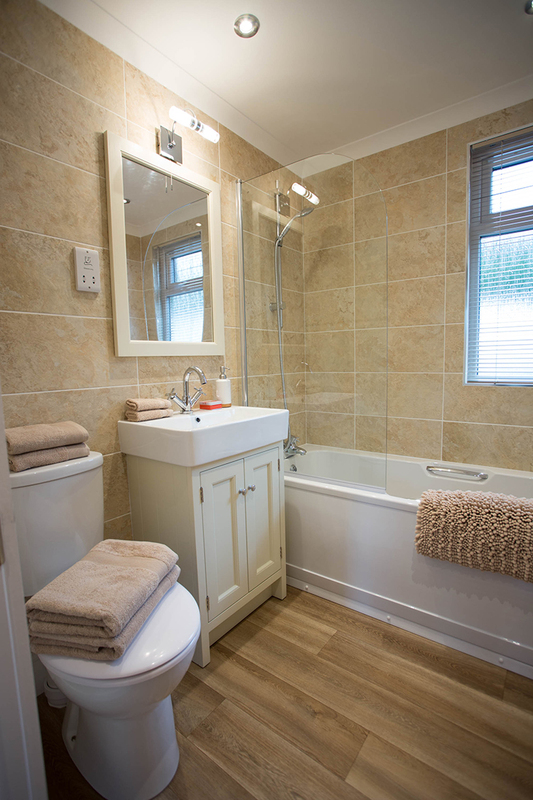 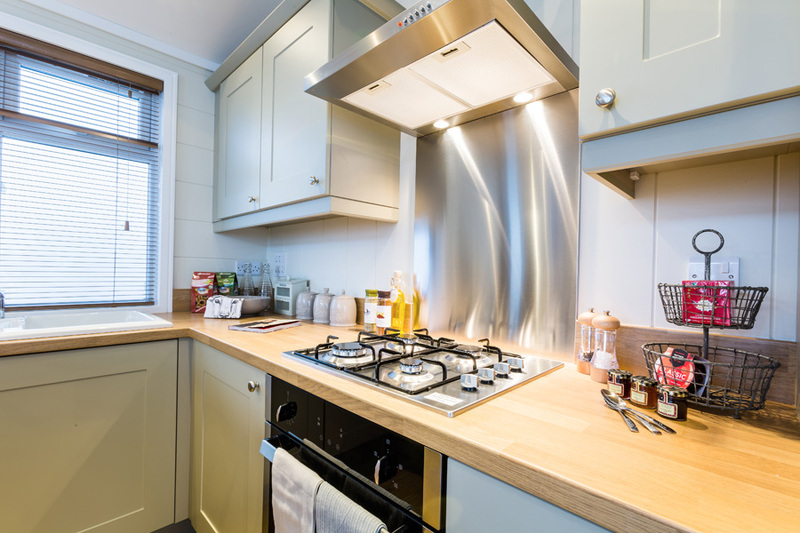 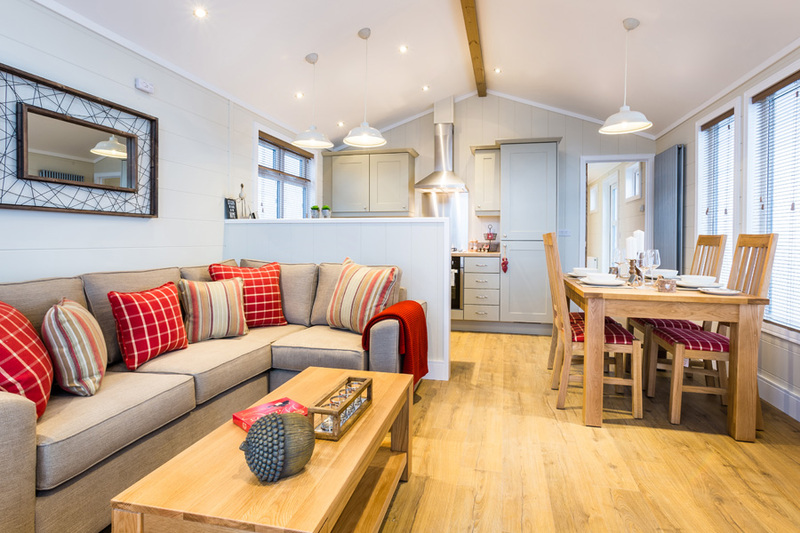 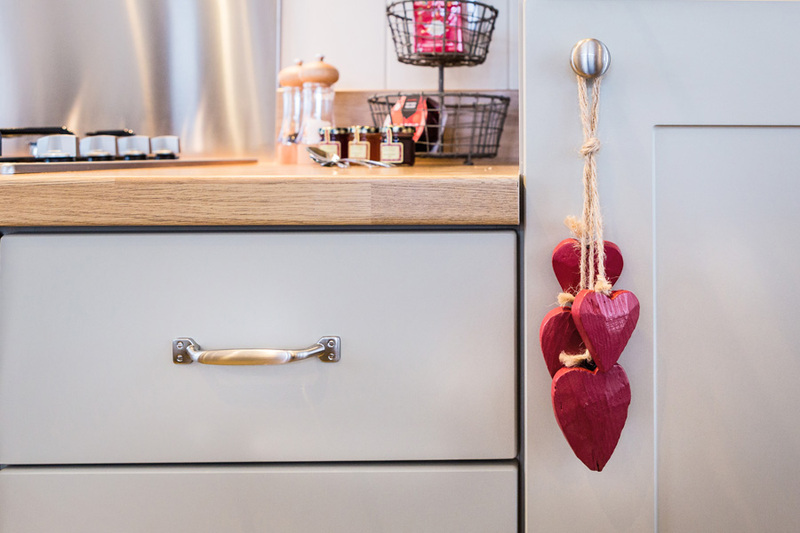 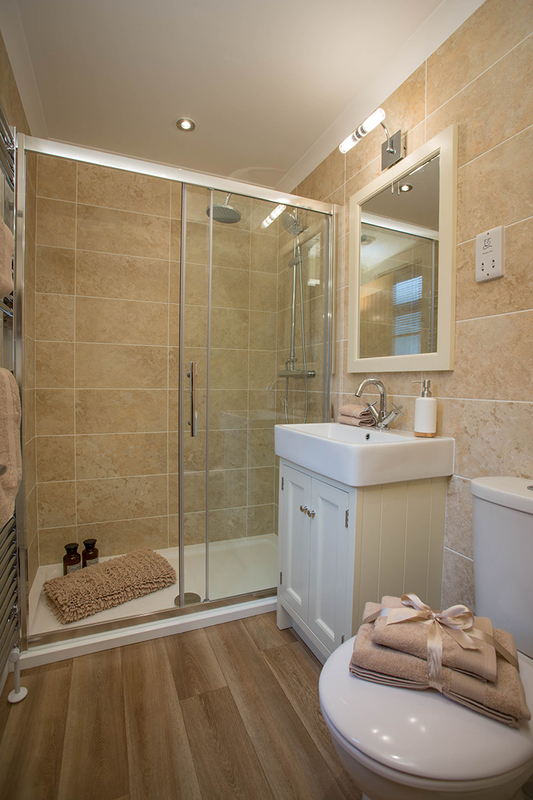 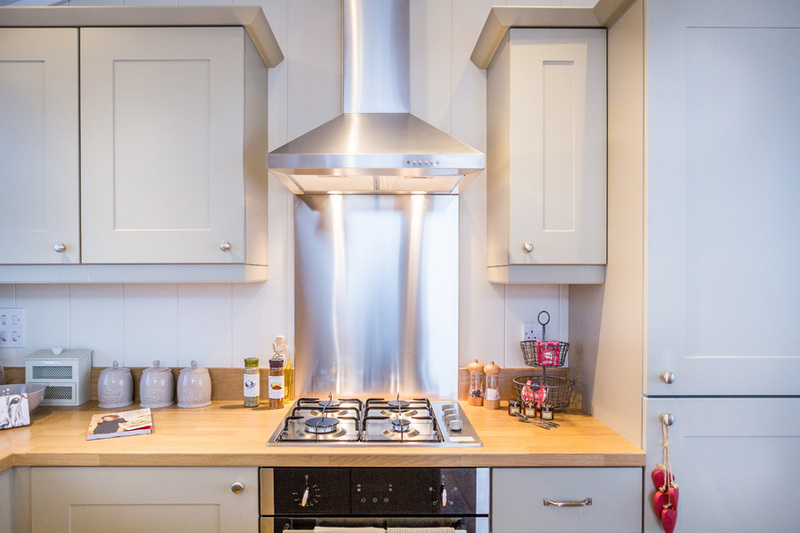 As a perfect accompaniment, this lodge also benefits from a feature ceiling beam which enhances the natural earthy feel whilst also complementing the contemporary style of this charming holiday home. 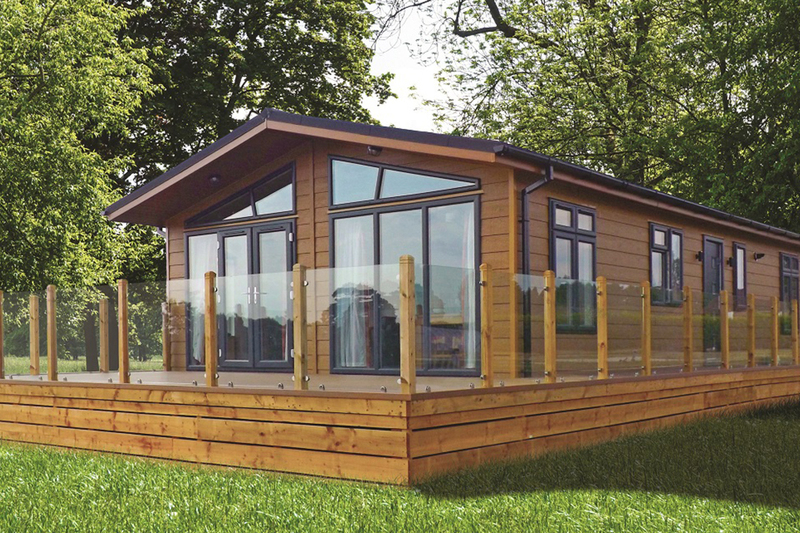 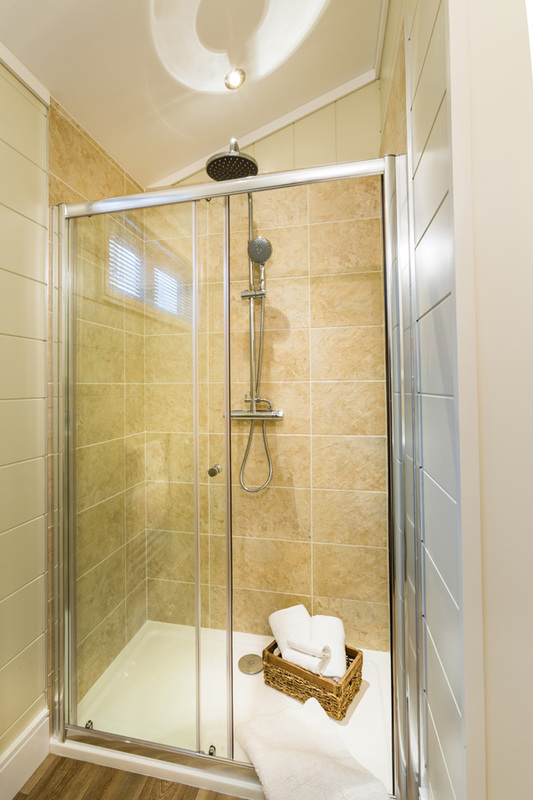 Lodges are available up to 65′ x 14′ in either 1, 2 or 3 bedroom options.